Olympus has released the first firmware update for its new PEN E-P1 and M.Zuiko lenses. The update, v1.1, concerns focusing performance of both the lenses and the body, and is available through the supplied master software. Olympus today releases a firmware update for its first Micro Four Thirds camera, the Olympus Pen and two of the M.Zuiko Digital lenses. The update has been designed to enhance the focusing performance of the camera. 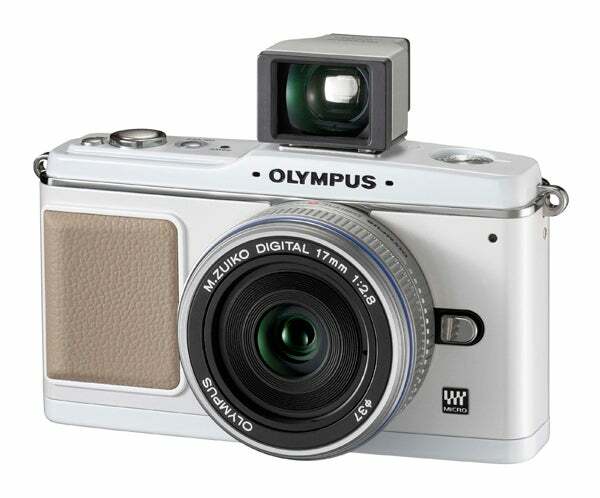 The firmware update, 1.1 for the Olympus Pen will improve the camera’s continuous AF (C-AF) operation. Both lenses – the M.Zuiko Digital ED 14-42mm 1:3.5-5.6 and the M.Zuiko Digital 17mm 1:2.8 Pancake will also benefit from the update, with enhanced autofocus performance. It is recommended that the camera and lenses be updated at the same time. To download and install the firmware update, simply open the Olympus Master software, connect the camera via USB to the computer and log onto the Internet. Choose the Update Camera function from the Online Service menu in the Olympus Master software and the update will commence immediately.